Click here to see the list of nominees or here to learn how nominees and winners are determined. 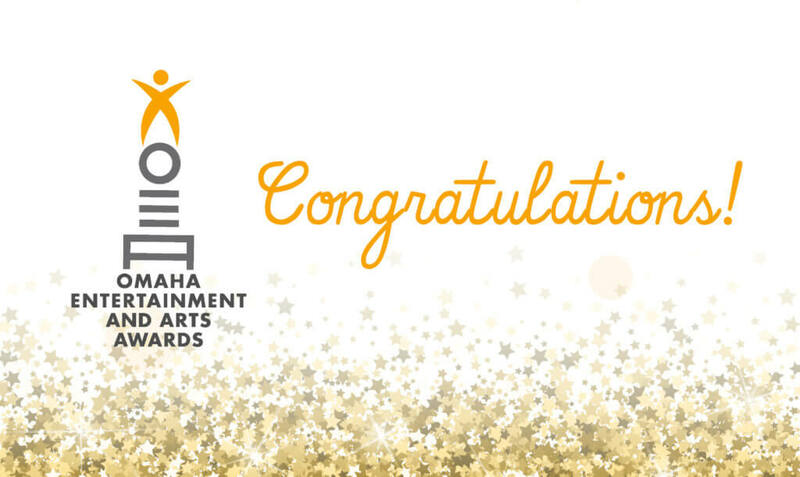 Public voting for the 14th Annual Omaha Entertainment and Arts Awards is now open. Artists active been 9.1.18 and 8.31.19 are eligible for nominations. You can come back to edit your ballot anytime through August 31st of this year. Your vote matters!